The Walker Women Are Back! Twenty-five years have passed since we last visited the six Walker sisters from Memphis, Tennessee, and they’re all back on the phone again for another crisis-filled weekend. The most immediate concern: Mama has taken off all her clothes in the community room of her nursing home and the sisters must put their heads together and decide what to do with her. And that’s just for starters! The sequel to Belles, Dunn’s most popular comedy-drama, Belles: The Reunion will appeal to both those who’ve already fallen in love with the Walkers, as well as audiences discovering these telephone-tethered women for the very first time. 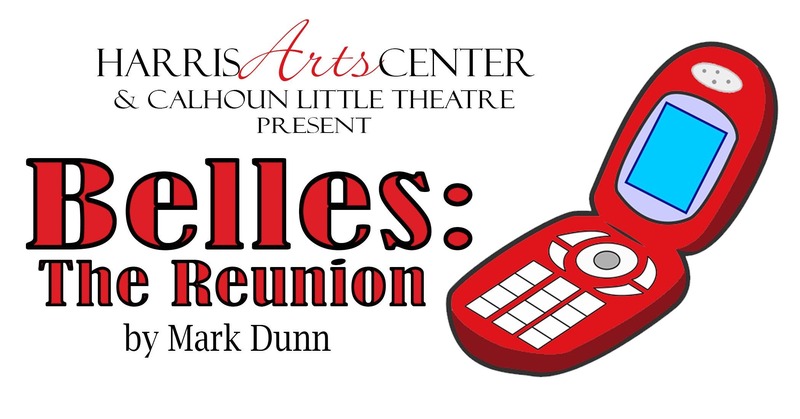 Coleen Brooks, Taylor Chavez, Karen Keith, Mary Nell Podgorny, Susan Powell and Susan Willerson take the stage for Calhoun Little Theatre’s performances of Belles: The Reunion. Performances of Belles: The Reunion are May 3-4 and 10-11 at 7p.m. and May 5 at 3p.m. Enjoy a unique opportunity to see an encore performance of Belles, the first of the two plays, on Saturday, May 11 at 2p.m. 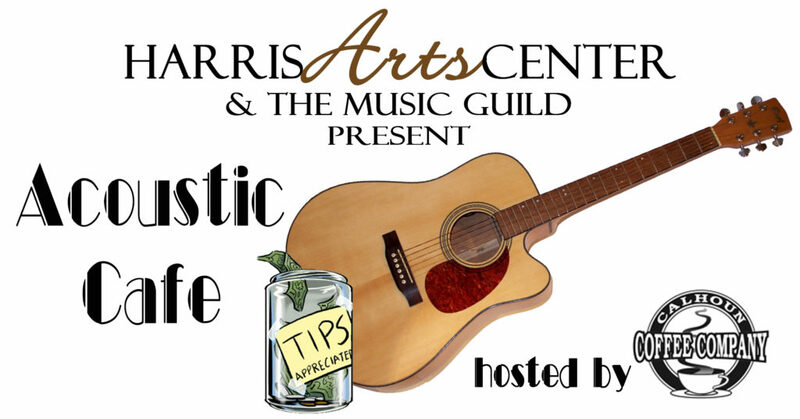 Mark Dunn, playwright, will be in attendance for this double-header and will be available for questions after the 7p.m. performance. The play is directed by Jim Kirk and produced by special arrangement with Samuel French. 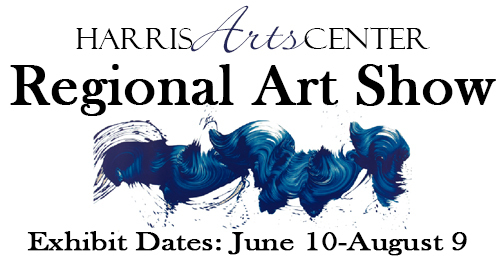 Tickets are $15 General Admission, $12 Seniors/Students and $10 HAC Members and may be purchased online or by calling 706-629-2599.